Are you using a store bought moisturizing cream as a way treat skin that is dry or has been damaged by the sun? Most products that are store bought contain all sorts of chemicals and means that are not really the most healthy. 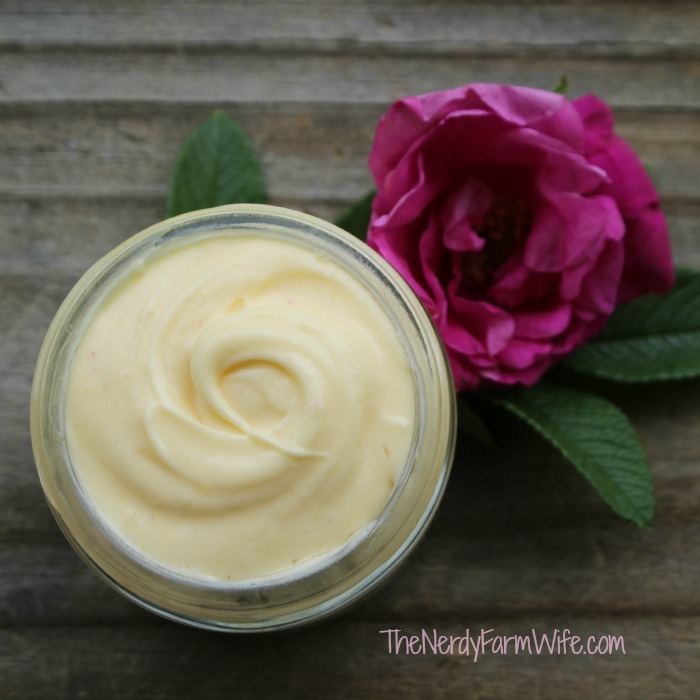 A better option is to use a healthier product like a DIY anti-aging skin cream. Making your own DIY anti-aging skin cream is not that hard to do. However, you need to find all of the ingredients that will be required. You will also need a source of heat to blend the ingredients together. A stove or hot plate will be the best option as you will be using a type of double boiler. Once all of the ingredients are combined, for your DIY anti-aging skin cream, you will have a product that is a thick cream. You need to have a way to chill the cream as it will not last very long. It will last about one to two weeks when kept in your refrigerator.